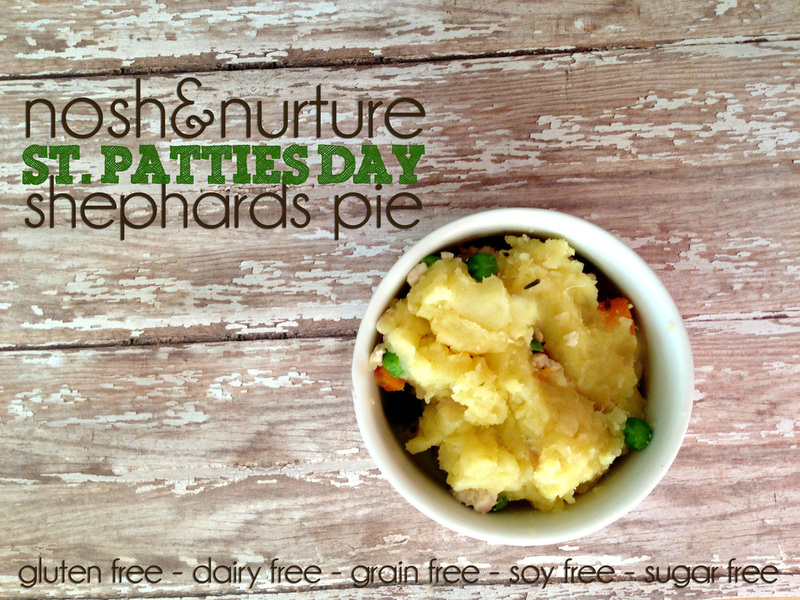 St. Paddy’s Day Cabbage, Potatoes & Tempeh [Vegan] As a vegetarian twist on the old corned beef and cabbage tradition, smoky tempeh is paired with cabbage and potatoes. Of course, if you don’t like tempeh, the cabbage and potatoes make a wonderful side dish, or is filling enough to be the main course! Whether you’re Irish or not, you might have heard of, or possibly participated in an “Irish Goodbye” — a tradition of leaving a party or bad date without bidding farewell. This tradition isn’t in the best of taste, so maybe skip it and enjoy a delicious St. Patrick’s Day cocktail instead! 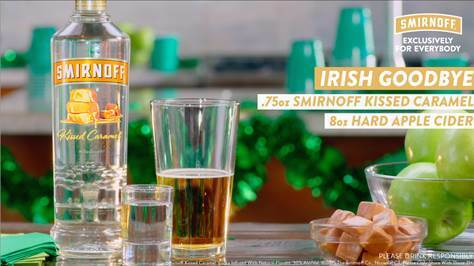 Drop a .75 ounce shot of Smirnoff’s Kissed Caramel Vodka into an 8 ounce glass of Hard Apple Cider. 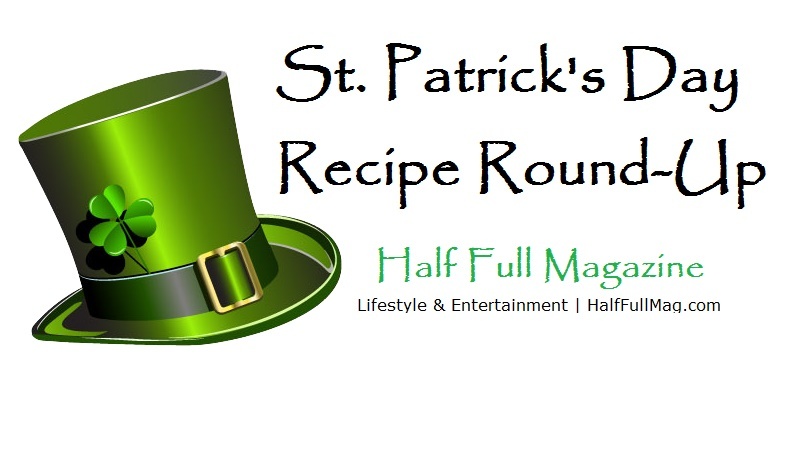 After trying it myself, this sweet and strong concoction will leave you wanting more, but will also knock you off your shamrocks! Drink responsibly. Side note: try a shot of Smirnoff’s Kissed Caramel Vodka in your coffee. Delicious! 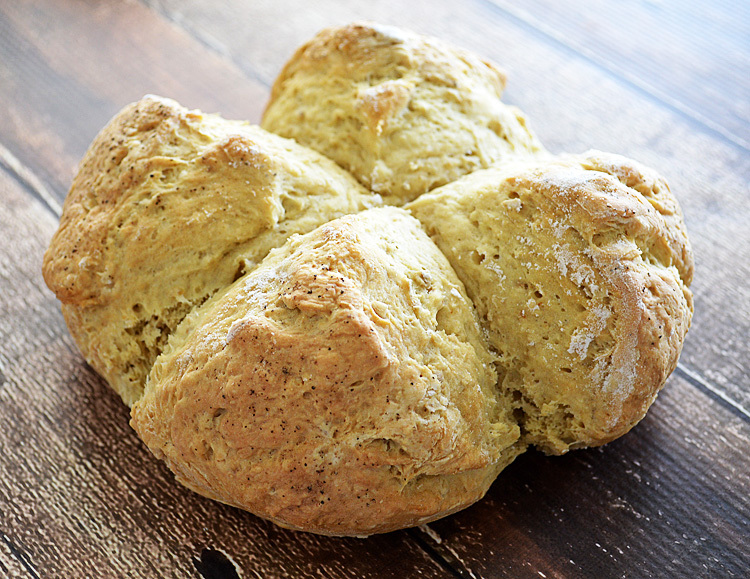 Browned Butter Irish Soda Bread [Vegan] Irish soda bread sometimes gets a bad wrap for being dry and flavorless. This recipe from TheVegLife.com is moist and delicious! Try it with Earth Balance butter and strawberry preserves for a top o’ the mornin’ treat. 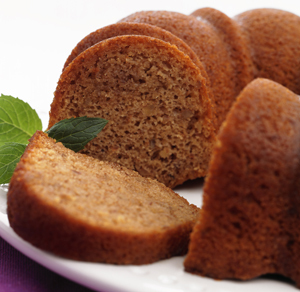 Irish Whiskey Cake [Vegan] This recipe from Peta.org is great with chopped nuts added to it and topped with either Powdered Sugar or a whiskey-coffee glaze. If you make it, let us know what you did to personalize this recipe! Trying out any of these recipes? 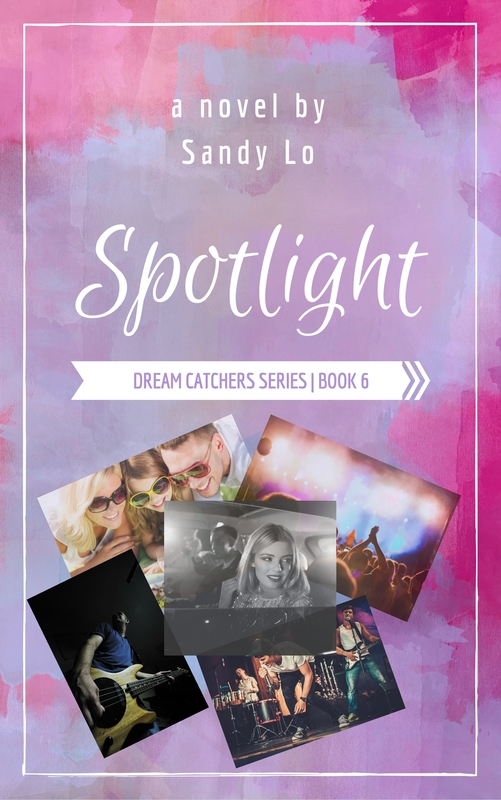 Post your photos and tag @AuthorSandyLo on Instagram! We will re-post your photos!